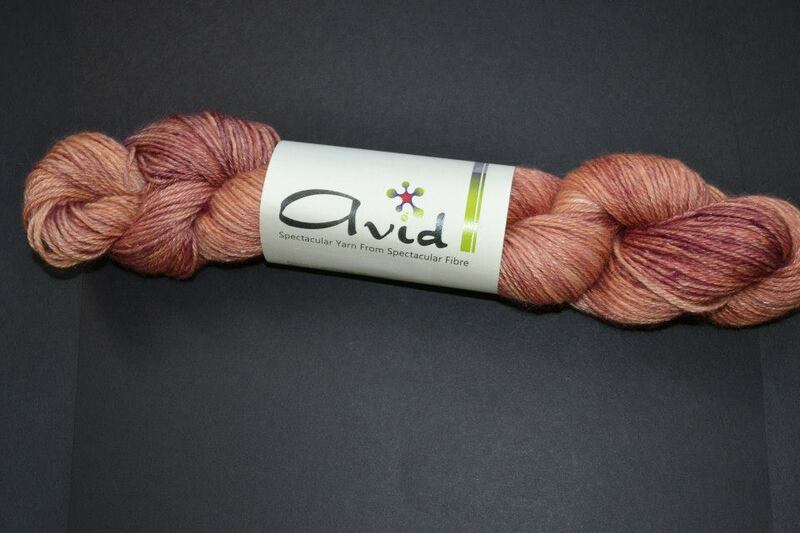 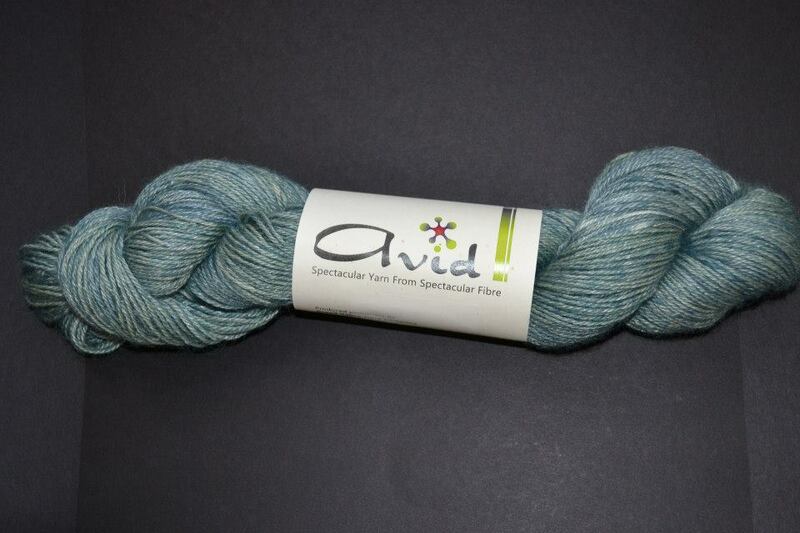 Spoil yourself by knitting or crocheting with alpaca yarn for that special project. 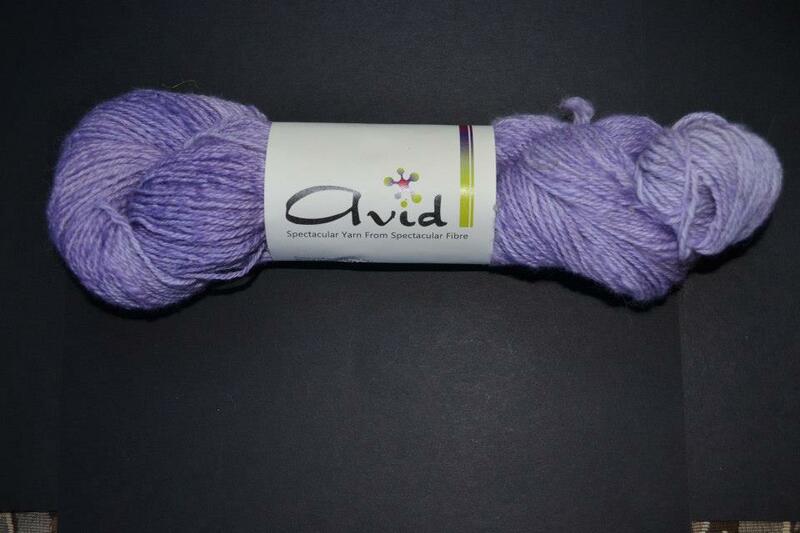 Buttery, silky soft, making it a real treat to work with and ideal for those with sensitive skin. 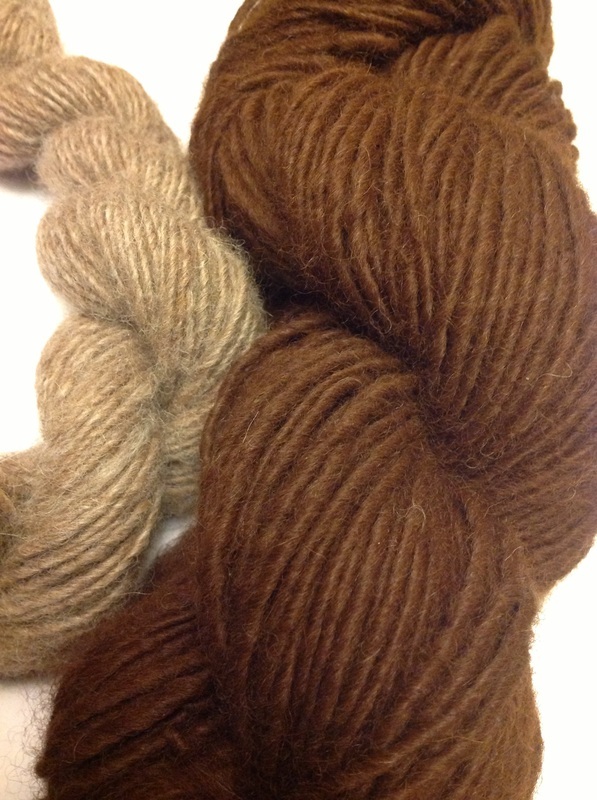 Six times warmer than sheep’s wool without ‘the itch’, alpaca is one of the world’s strongest natural fibres. 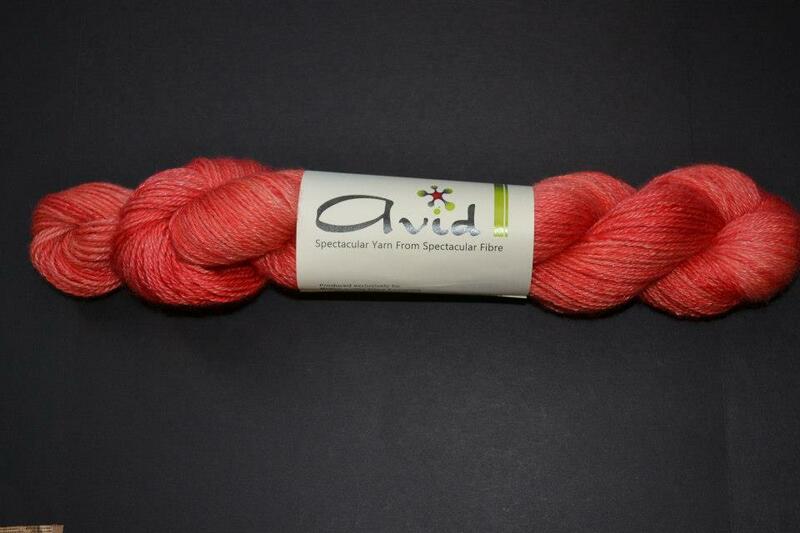 It comes in 22 natural colours, but can be easily dyed to more vibrant colours. 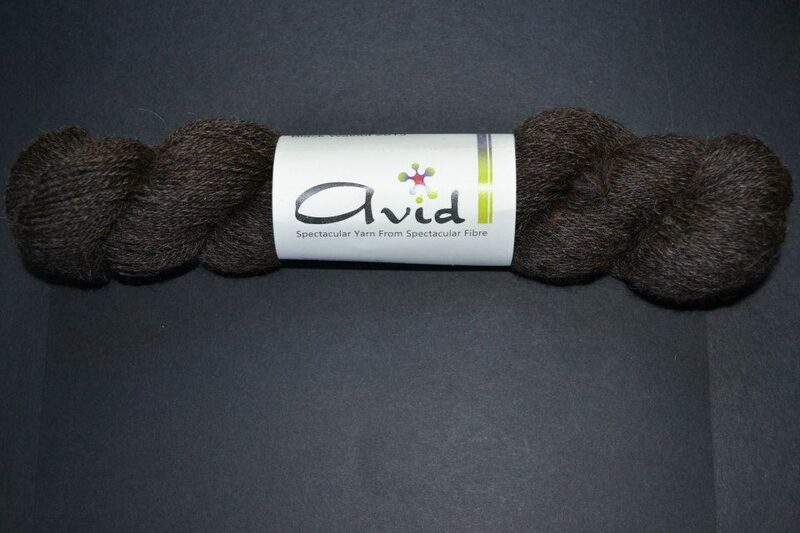 While the base of our yarns are 100% Canadian alpaca, we blend a variety of other fibres such as bamboo, soy silk, Tencel, mohair and merino wool combination, to name a few, with the alpaca to enhance the properties of the fibre for a better yarn. 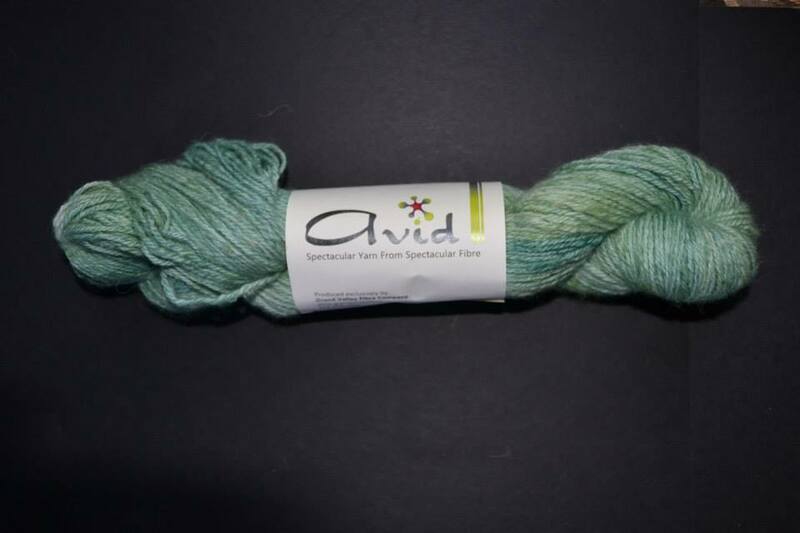 Our yarn is made from the alpacas we raise on the farm and is processed at our own fibre mill Grand Valley Fibre Company and branded with our own Avid label. 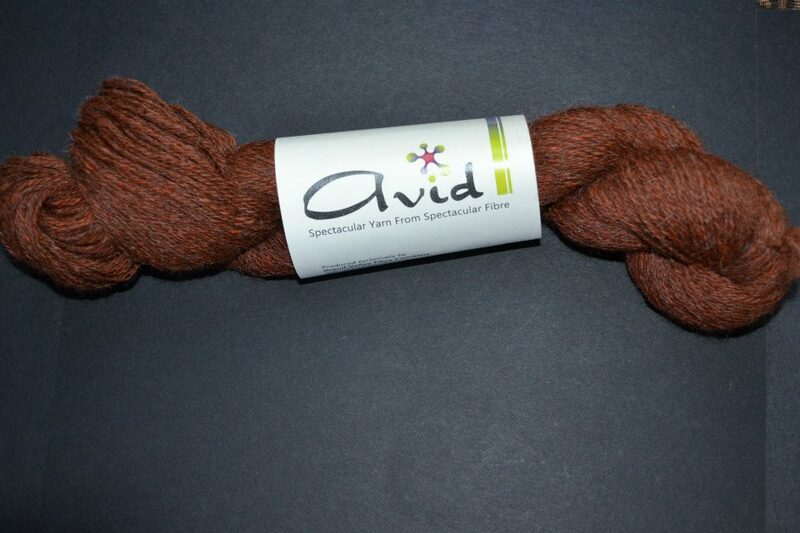 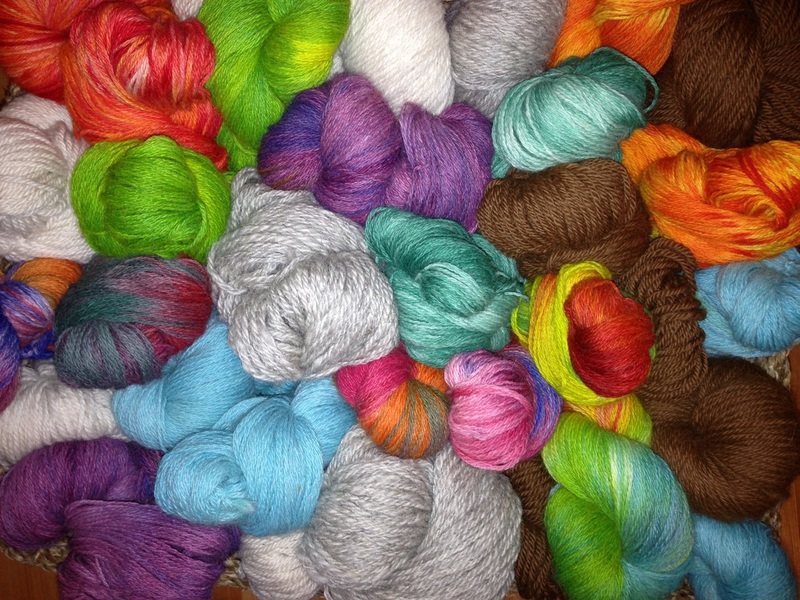 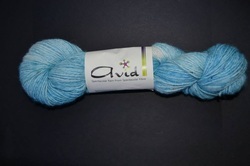 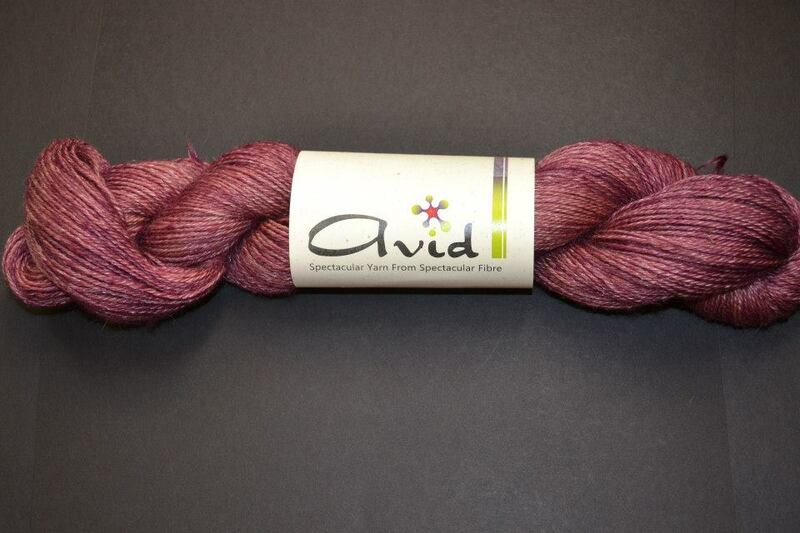 Our inventory of yarns changes frequently, so what we had last week, may be replaced by something new. 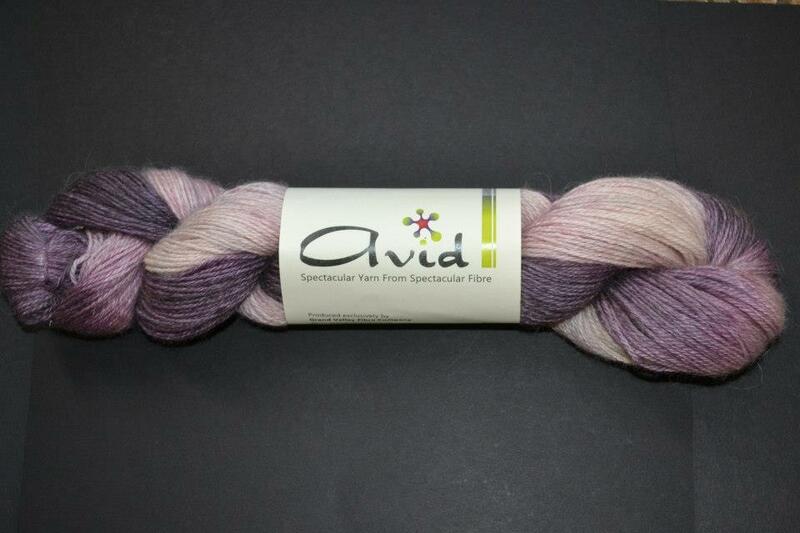 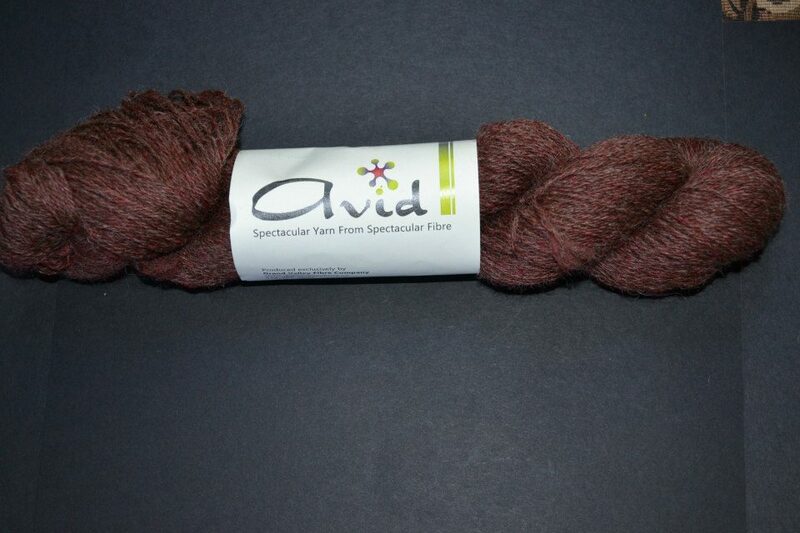 "Spectacular yarn from spectacular fibre"